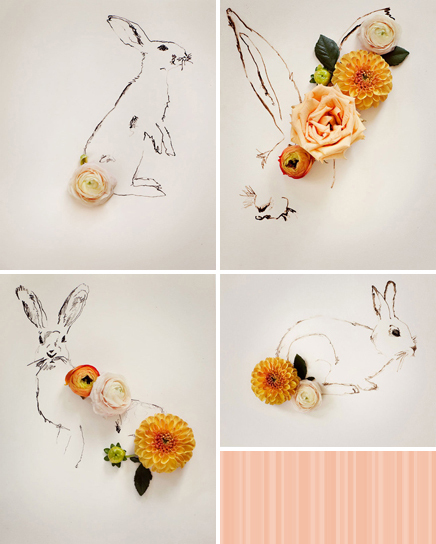 Bunnies are my favories, and I adore flowers (shout out to ranunculus!) as you can see in some recent posts. I also happen to think these prints are perfect for a powder room or little girl nursery... Any takers?